Investment properties are great for their return on investment, but they don’t maintain themselves and they don’t find their own tenants. JW Property Services specializes in full-service property management throughout the New Orleans area, which means you can still reap the benefits from your investment property without having to balance the management responsibilities with your own busy life. New Orleans properties are a unique investment. These charming properties are ideal for their location, but they require consistent maintenance and upkeep, as many of them are older and constructed using older materials. 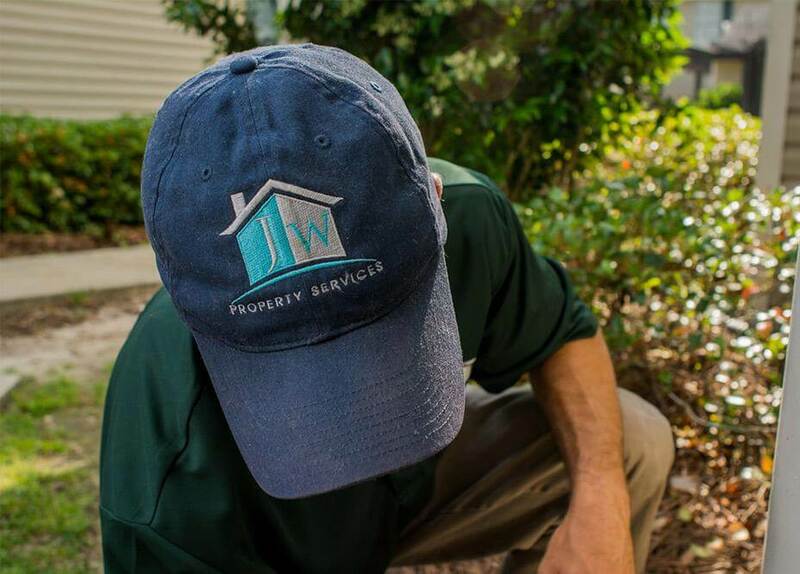 Not only does JW Properties know how to properly maintain New Orleans properties, but we know the area and we know how to find the perfect tenants. We’re a local company, and we know the local market. Let our professionals undertake the stressful aspects of property management so that you can simplify ownership of your investment. Our strategy for successful property management involves providing services for every aspect of a rental or investment property. The experience we have in managing New Orleans properties is extensive, and we recognize the importance of building strong relationships with both you, the property owner, and your renters. Our team is responsive to the needs and requests of renters, which often means your renters will be better tenants over time. We’re also accountable to our property owners, especially in handling legal documents and accounting. A well managed property is critical to the long-term security of your investment in your property. 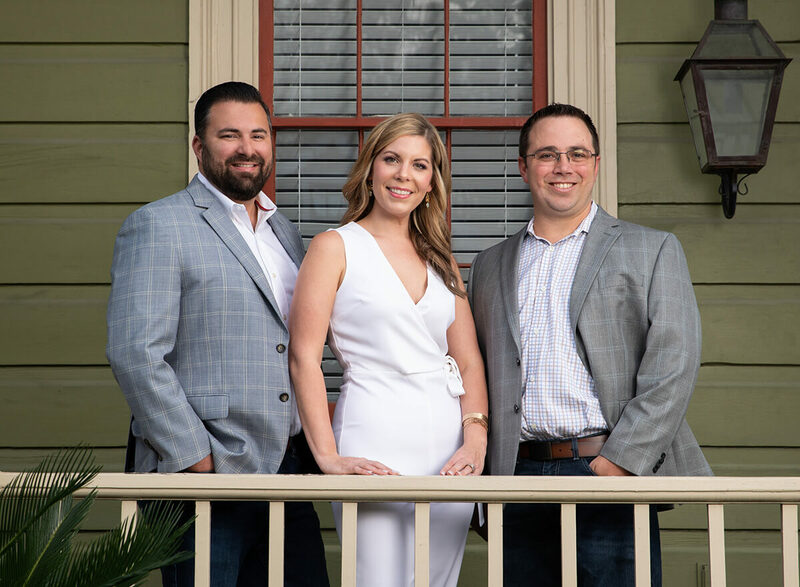 JW Property Management is different from other New Orleans property management companies because we pride ourselves on our honesty, integrity, and knowledge of our industry. Not only are we leaders in our industry because of our business ethics, but we implement technology which makes us more efficient and enjoyable to partner with. 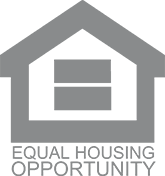 Property owners love our online rent payment (no more checks), emailed monthly reports, online maintenance request and work order system, and robust online marketing module. Though we’ll be managing your property and client relations, you’ll be completely in touch with the process.